"Leading the multifamily industry community, and driving innovation with cutting-edge resources." Detroit Metropolitan Apartment Association is a 501(c) 6 non-profit trade association for the multifamily housing industry. DMAA was founded in 2002, and currently represents apartment homes in Oakland, Wayne, Macomb, Lapeer and St. Clair counties. 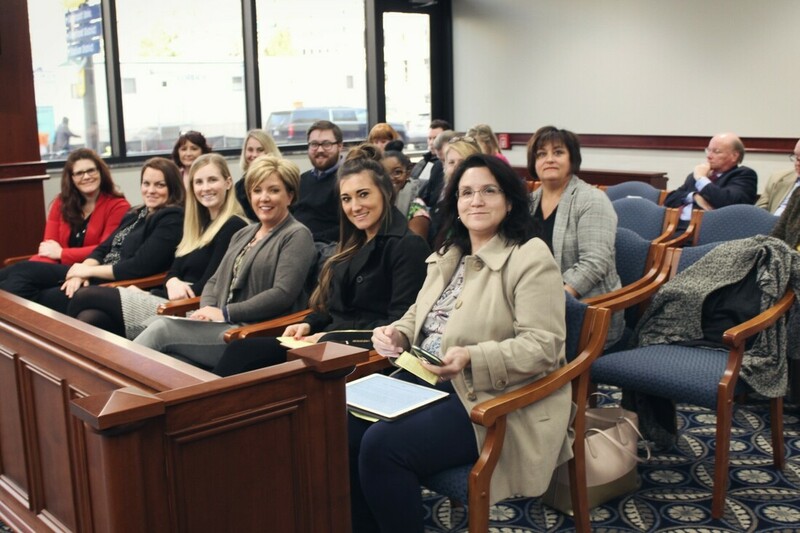 Additionally, we proudly serve business partners and property management companies, making the DMAA one of the largest multifamily housing associations in the state of Michigan. DMAA's members represent a conglomeration of management executives, developers, investors, apartment owners, management companies, independent rental owners, property managers, sales consultants, service technicians, business partner suppliers and a multitude of business related professionals. 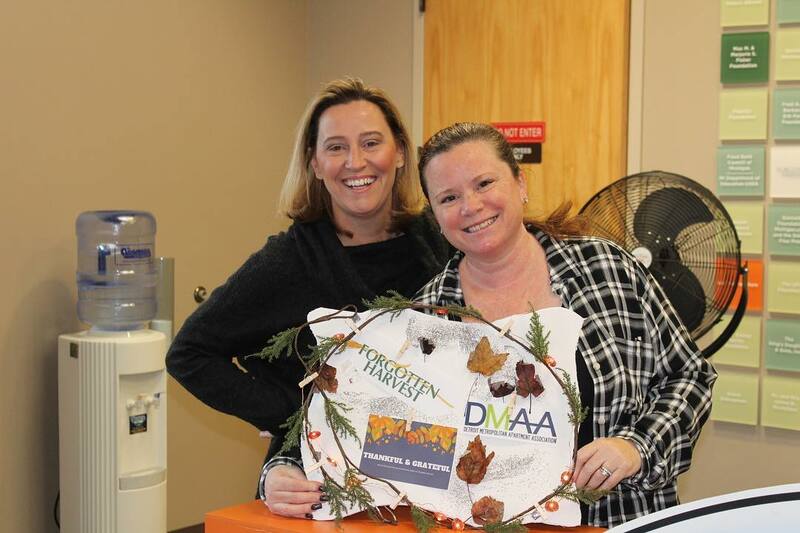 DMAA provides Southeastern Michigan with legislative support, networking, education and community outreach to benefit our members and communities. We strive to better serve the housing needs of the residents throughout Southeast Detroit. ​We are committed to supporting the organization and membership with diversity, ethics, integrity in an ever evolving environment of the multifamily housing industry and profession. ﻿﻿Need to Find a DMAA Business Partner? Click below to find access our directory of over a 100 DMAA Business Partners, specializing in the multifamily housing industry! Thank you to our Business Partners/Sponsors for your continued support!